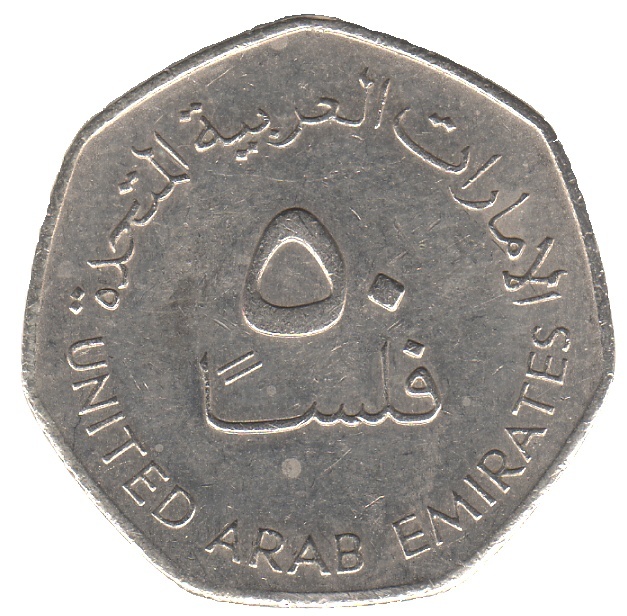 Abu Dhabi, as the capital of UAE, uses the UAE Dirham. 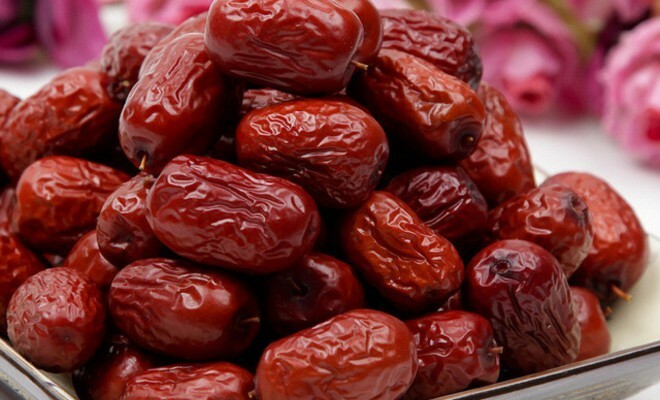 Historically, the word dirham is derived from the name of the Greek coin, Drachma. The official abbreviation for the currency is AED (Arab Emirates Dirham) and the commonly used abbreviation within the country is Dhs, which is used everywhere from shopping portals to eCommerce websites. 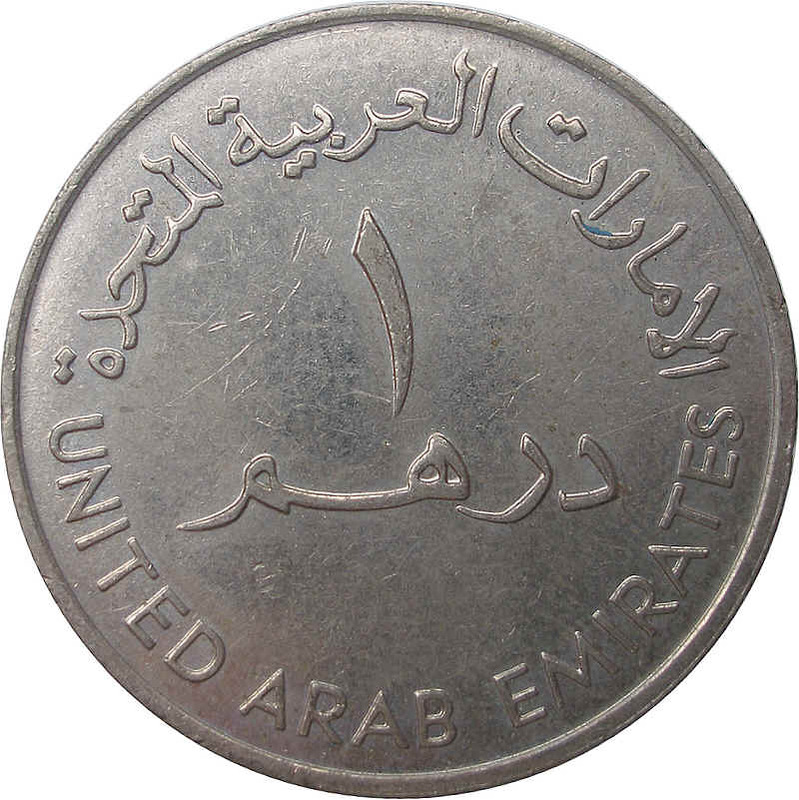 The UAE Dirham was introduced in 1973, replacing the existing currencies used by Abu Dhabi and Dubai. 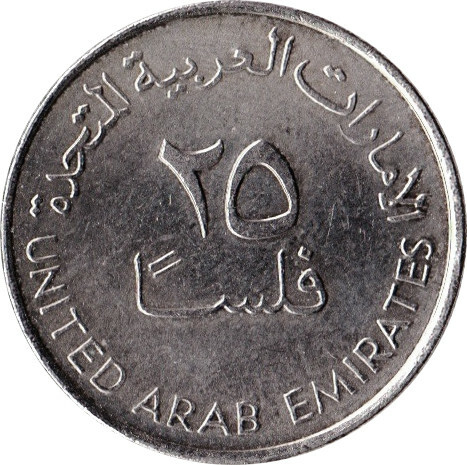 Abu Dhabi, UAE and most of the Gulf countries used the Gulf Rupee until 1966. The Gulf Rupee is an exclusive foreign currency issued by the Indian government on par with the Indian Rupee. Following the devaluation of Gulf Rupee in 1966, all Gulf countries switched to regional currencies. 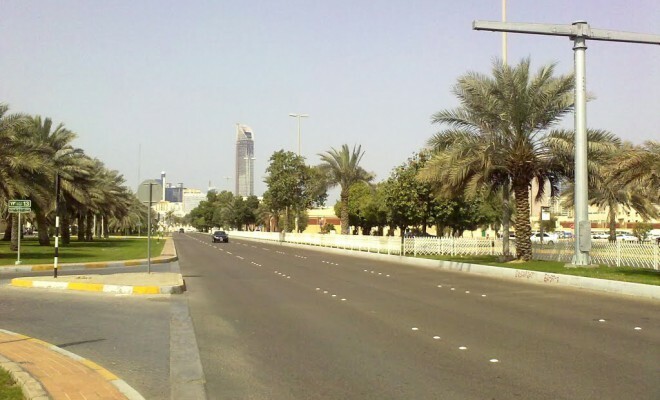 Abu Dhabi switched to Bahraini Dinar until the formation of AED in 1973. One dirham is further subdivided into 100 fils. There are many denominations of the dirham in both coins and notes. 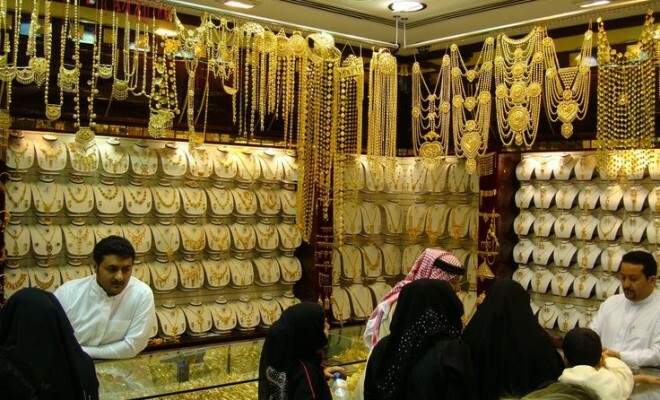 Coin denominations include 25 fils, 50 fils and 1 dirham. 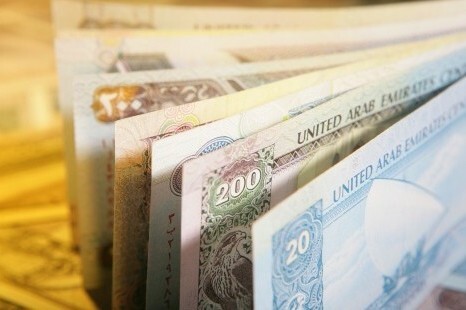 Notes denominations in dirhams are AED 5, AED 10, AED 20, AED 50, AED 100, AED 200, AED 500 and AED 1000. The value of UAE dirham has been fixed against the US dollar since 1997, wherein AED 1 = USD 3.67. In fact, all the GCC countries, excluding Kuwait, have their currencies pegged to the US dollar. Exchanging foreign currencies to the AED is fairly simple. There are places where you can exchange money all around the country, right from the airports, to hotels, banks, ATMs and money exchange houses. The most common currencies which can be converted to AED are the US Dollar and British Pound. 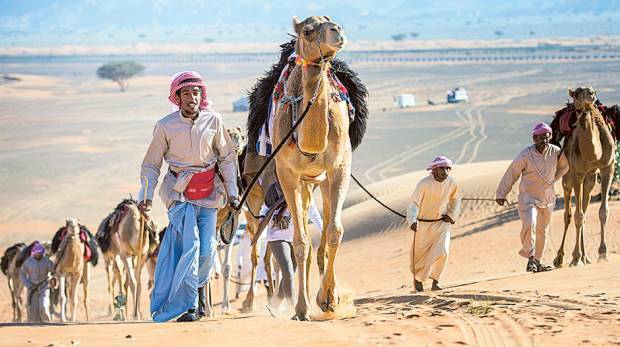 Apart from that, there are other foreign currencies which are commonly exchanged in UAE, including the Australian Dollar, Indian Rupee and Philippines Peso. If you own or happen to come across any damaged AED notes, you can get them exchanged at the bank. 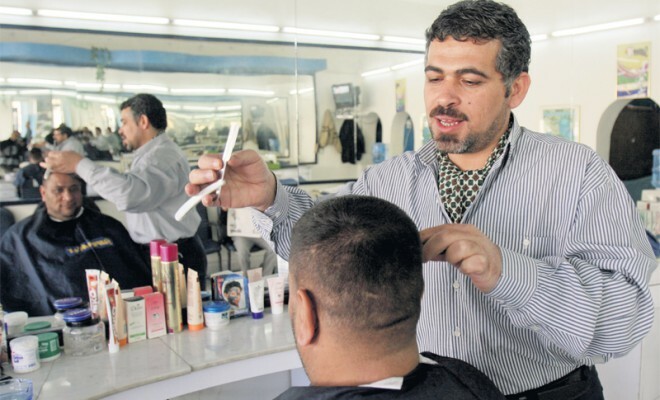 While most shops and other outlets in UAE might not accept torn or soiled notes, banks tend to accept these damaged notes from their customers. The respective banks then send any damaged notes back to the Central Bank of UAE and get them replaced with new notes.